Joshimath height is 6150 feet from sea level. There is cable car point in Joshimath for Auli. You can take latest update about weather, how to reach, sightseeing, hotels in joshimath. Joshimath is a important pilgrimage center point in India Country. Joshimath is located in the District of Chamoli. This place is very high reputable by Hindus. Joshimath height is 6150 feet from sea level. There is cable car point in Joshimath for Auli. You can take latest update about Joshimath, Joshimath weather, how to reach Joshimath, Joshimath sightseeing, hotel in joshimath, joshimath city, joshimath tourist, Joshimath information, joshimath tourists, joshimath information. Many devotees and travelers can be seen in the area during the pilgrim season. Many people cames Joshimath for worship to God. Who are looking to take a trek to some of the higher regions than Joshimath is serves as a base for travelers. You can go by trek from Joshimath to Valley Of Flowers. In Joshimath there are many hotels and Dharamshalas for stay. There are many temples and places to visit in Joshimath. In Joshimath there are many things to do . Auli is 10 km s from Joshimath. Auli is famous for its best skiing and trekking destination of India. Auli is located in Chamoli district. Auli Ropeway is offering the best attraction and Himalayan views. The best think in Auli is Auli Ropeway , Auli cable car covers a distance of 4 kms. Located at the distance of 3010 mtrs above the see lavel. Nanda Devi peak is a second highest peak of India. Nanda Devi Park is famose for good topography , climate , soil and majestic views. Bhavishya kedar is a small temple in Joshimath devoted to Lord Shiva and Goddess Parvati. Bhavishya Kedar is located near the Joshimath. 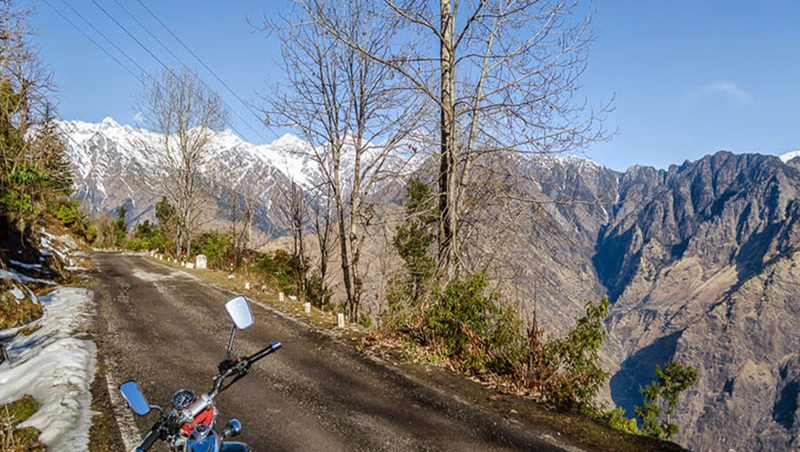 Tapovan is 14 km from Joshimath,Tapocvan offers the Megestic views of the cover with green mountain. The major attraction of Tapovan is hot springs. Shri Shankracharya Math is 0.5 km from Jhoshimath. A 1200 yrs old spiritual tree , Kalpavriksha and a lord Shiva temple , Jyoteshwar Mahadeo temple is also best place to visit near jyotirmath in Joshimath. Joshimath is a best place to visit. In Joshimath The climate is cold throught the year. If you want to go Jhoshimath you should bring the heavy protective clothes. Even in the summer time the weather of Joshimath is also cold. In Joshimath during the summer time the temperature is light and they can rise up to a maximum of around 34 degre celcius. The summer months are April , May and June. The Monsoon season is between July to September. Is that time the travlling is difficult just because of rainfall. This is the best time to visit the Joshimath. In that time you seen the snowfall. The winter season start from December to febrary. The temperature of Joshimath is drop down to around 0 degree celsius at that time. Trekking is the base for trekking routes like Hemkund Sahib , Govind Ghat and Valley Of Flower. You can take taxi or bus till Govind Ghat and other place from Joshimath which is 26 km from joshimath. cable Car covers a distance of 4 km between Joshimath and Auli. Cable Car is also known as Gondolla . This ropeway takes around 15 to 20 minutes to reach Auli from Joshimath. Camping is the best activity to do. Camping is the best way to expend the time with parents , friends and so on. In Joshimath there is many types of Camping such as Eco Lodge & Camping , Char Dham Camps who organize many adventure Camps and activities. 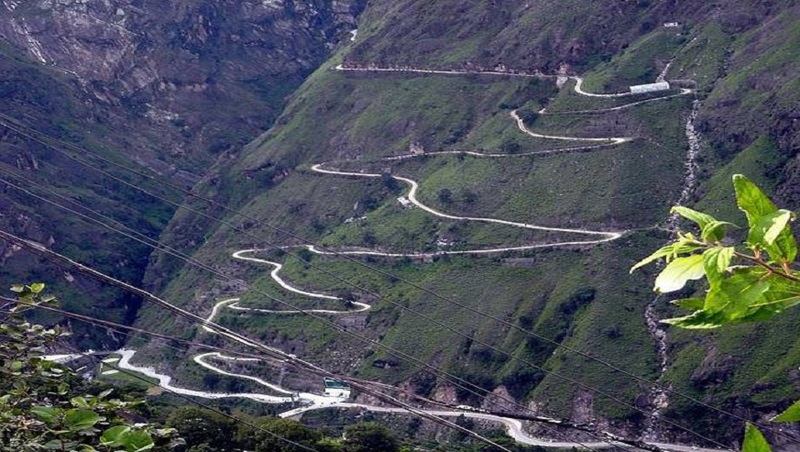 You can easly reach Joshimath by air ,Train and by road. Jolly Grant Airport is 272km from Joshimath. Jolly Grant Airport is a nearest airport to Joshimath. It is well connected to motorable road you can take easily taxi and buses from outside the Airport. Rishikesh is nearest railway station of from Joshimath . The distance between Rishikesh and Joshimath is 250km. Taxi and buses are easly available outside the railway station. You can take private buses and Taxis to Joshimath. 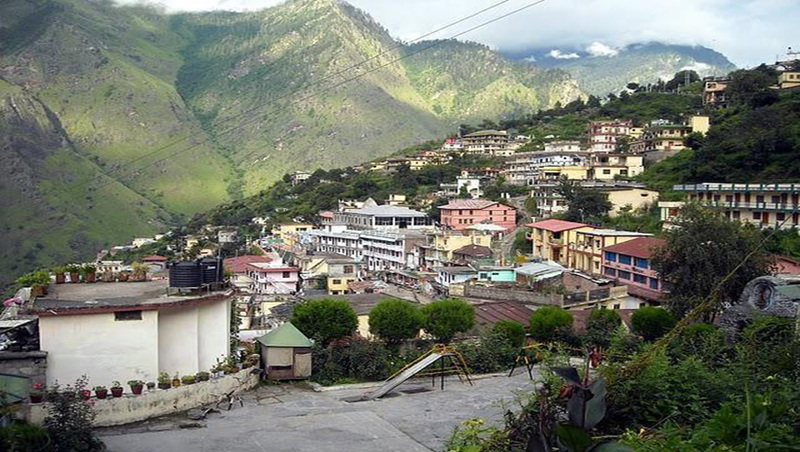 Joshimath is well connected from the major cities of Uttrakhand such as Haridwar , Rishikesh , and Dehradun.